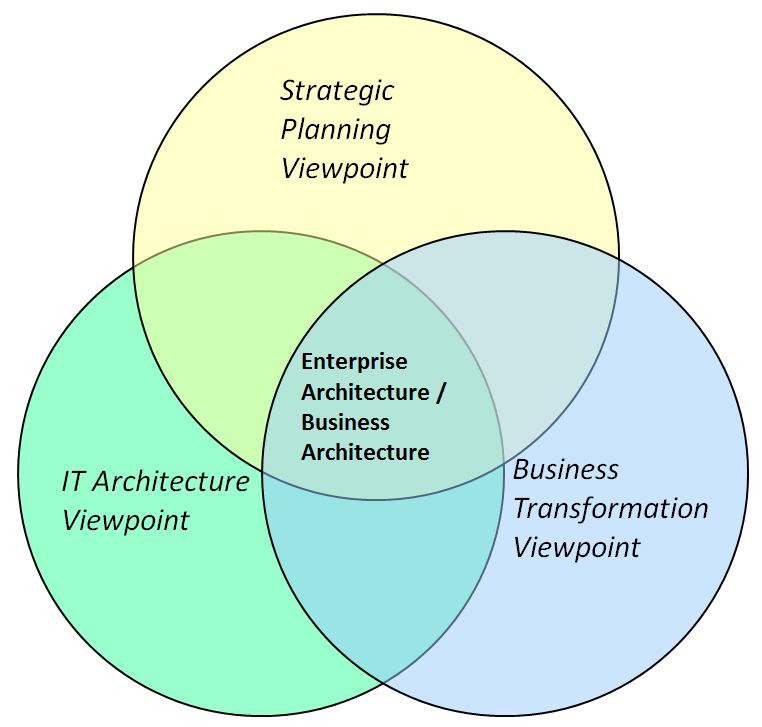 Enterprise Architecture quite simply is all about Strategic Planning. It helps enterprises shape their future structure and dynamics in the face of the changing environment in which they do business. Its purpose is to understand the ends and means that form the strategies needed. How does an enterprise react to events that do and will potentially occur and arrive at the strategies needed to remain robust, efficient and viable, to continue to deliver value and make profits for themselves? Why does the enterprise need to change? What are the drivers for change? Are the drivers fully understood? What is the mission and purpose of the enterprise? What do enterprises need to do and need to understand? What do their customers and stakeholders want? What is possible to do? What are the strategies, goals and objectives? How will these be achieved? What business capabilities are needed? When should the enterprise react to new opportunities? What are the potential business scenarios that might occur? How will the enterprise react when they do occur? And how should it react? What environment or markets is it located in? How many different environments are there? What would success look like for strategic planning? These should all be open questions. You should take care that the questions don’t upset those executives that are responsible for the current answers and are asked in an ego-less fashion. All of these answers can be modelled and analysed with your favourite enterprise architecture tool. 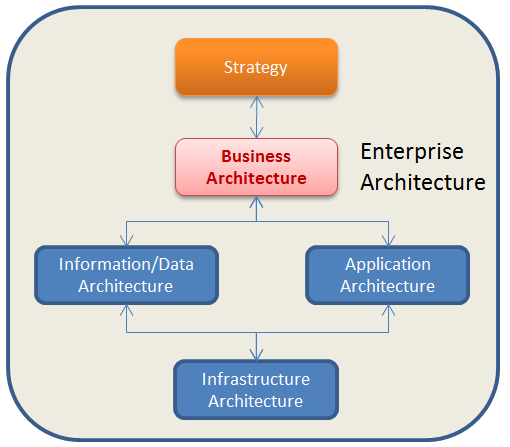 I like to add a Strategy domain to the usual Business Architecture, Information Architecture, Application Architecture and Infrastructure Architecture domains. Enterprise Architects should start to think like a strategist instead of just like a technologist. TOGAF9 and ArchiMate already both include Motivation concepts, so now more and more Enterprise Architects are modelling Drivers, Goals, objectives, Measures, Values as well as Products and Business Services. Isn’t it about time that Strategic Planning starts to make use of the value and benefits of the enterprise architecture capability? The same point also applies to Enterprise Architecture and Business Transformation. In my view Enterprise Architecture is the glue that joins these approaches together.